It’s been over a year since David Beckham retired from playing professional competitive football and the English midfielder stated that one of the main reasons on why his time on the pitch was over is because he wanted to start spending more time with his family. 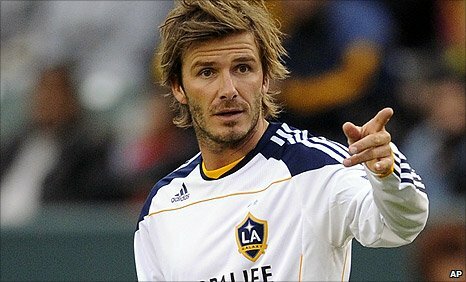 During his playing time, at one point in time Beckham was the best paid footballer as the Englishman had an attractive set of skills that drew the attention of many top clubs around the world and they were willing to pay the English midfielder a hefty fee in order to secure his services. 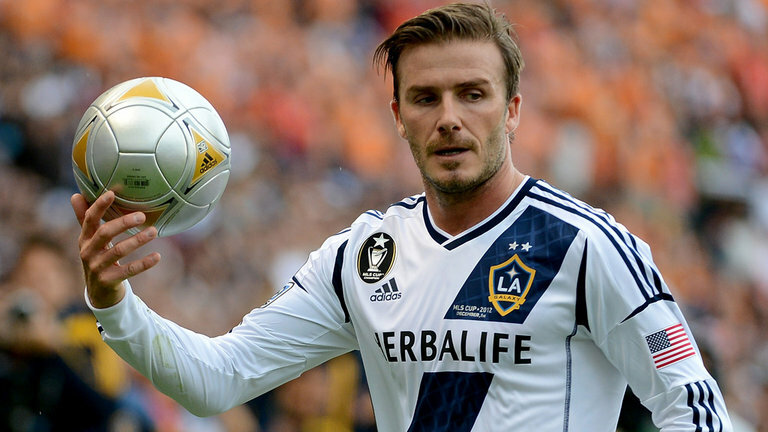 Beckham is considered to be one of the best set-piece takers in the history of the sport and this was one of the reasons on why the former English midfielder was one of the players that every top club wanted to have in their teams. 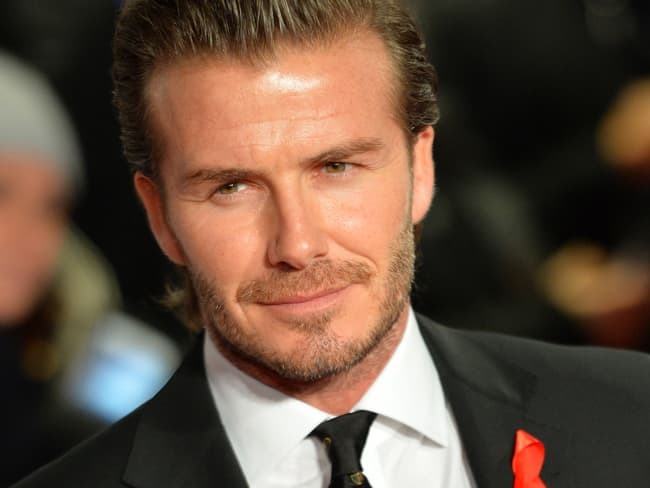 David Beckham is no longer performing in any club but it has now been revealed that the former Manchester United star has earned more money in 2014 than ever before of his playing career. Simon Fuller is the advisor of David Beckham and one of the reasons on why the earnings of the retired player skyrocketed in 2014 was due to 2 deals which were made involving his advisor.